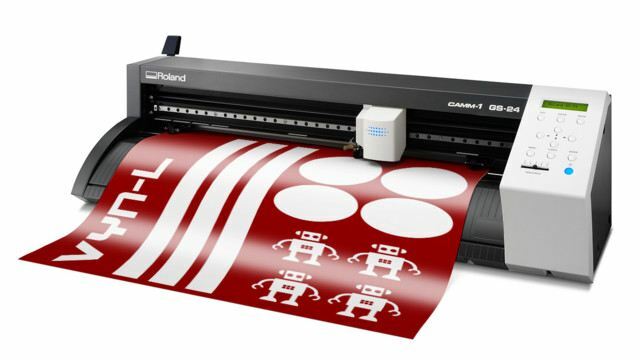 The Create and Maker Space has a Roland GS-24 vinyl cutter your use. A vinyl cutter is a computer controlled printer that uses a blade instead of ink to cut material such as vinyl into any 2D shape. The vinyl cutter can be used to cut shapes in adhesive vinyl to create decals and marketing stickers. 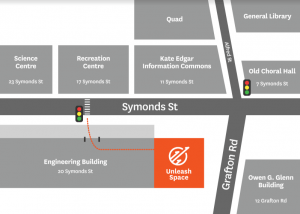 You need to gain access to the Create and Maker Space, so if you haven’t already, gain access today! Once you’ve done that, complete our vinyl cutter training session and then you’re all set to unleash your potential. To help you create what you imagine, we’ve put together a user guide, offer regular workshops (via what’s on), and have trained creative technologists onsite to lend a hand.